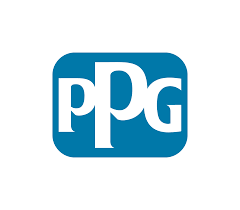 PPG (NYSE:PPG) today announced that the PPG Foundation recently invested nearly $40,000 in seven Alabama organizations in support of educational programs. The grants were made in the third quarter of 2018 on behalf of PPG’s aerospace facility in Huntsville, Alabama. U.S. Space & Rocket Center Foundation: $15,000 to sponsor AVIATION CHALLENGE® teams and provide scholarships for children with financial need to attend Aviation Challengeprograms.